Presenting one more student of ours who has scored her desired band under IELTS NINJA’S assistance. Hamid is very happy about his results and wishes to express his gratitude to his trainer who helped him in his IELTS Preparation. Name of the student- Hamid Ambady. 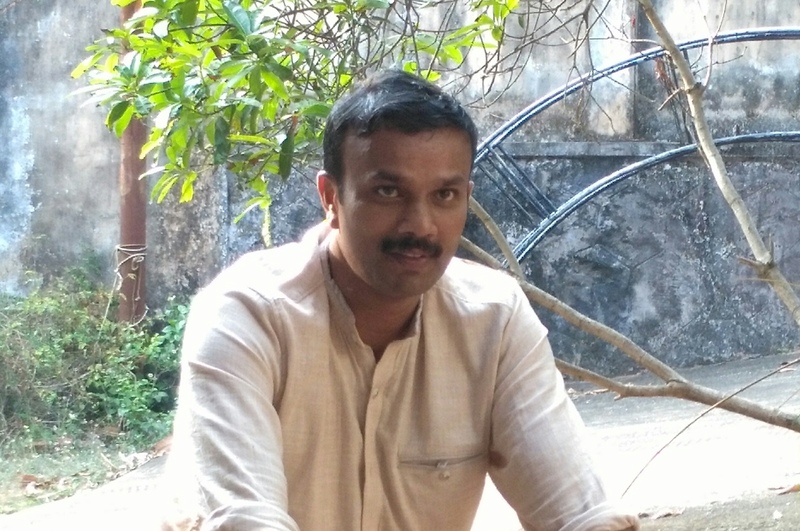 Hamid is a government employee in Kerala and he joined IELTS NINJA on the 11th hour. Hamid’s hard work in spite of his hectic office hours managed to get him his desired band. Hamid was always a task master with his IELTS Preparation, mentions his trainer Archana. ‘In spite of having a hectic work schedule as he holds an important post, he always ensured that he submitted all his assignments on time and was also open to criticism on nonperformance during some days. Perhaps this attitude of his translated into his being an excellent student who absorbed all teachings eagerly and succeeded in gaining his desired band.’ Archana told us. Hamid is extremely happy with his IELTS Preparation and its results. Let us look at what he has to say. Thank you Hamid. We are glad we could help you out. Now, You can calculate your desired band now with us.